I am so pleased to be featured in Sally’s Cafe and Bookstore, part of a wonderful, comprehensive site that offers something for everyone. And just in time for Valentine’s Day. For views on books, music, humor and health, please visit Smorgasboard- Variety is the spice of life. Have a great day everyone. This week I was honored to be interviewed by one of my favorite bloggers. If you want a daily chuckle, visit http://www.blondewritemore.com. I promise you won’t be disappointed! These slots are where I find out about the writer behind the book and and gain some valuable insight on the writing process. I have interviewed some fabulous authors and so far not one has put me off writing and publishing book! In fact whilst I have been doing these slots I have been writing more than ever. Today I feel blessed because one of my favourite authors has agreed to sit in my chair. I read her book ‘Both Sides of Love’ last year and loved it. She has this wonderful writing style and her book took me on an emotional rollercoaster. I also follow Kimberly on Facebook and I would love to go to one of her Book Club evenings as they look fab! I just know that we would have a giggle if I showed up. 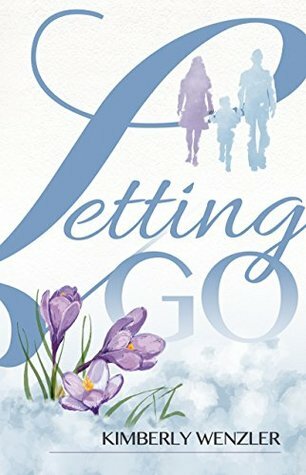 I am so happy to share this wonderful review of Letting Go by author Judith Barrow, part of Rosie Amber’s review team. Visit Rosie’s site for insightful reviews every day: http://www.rosieamber.wordpress.com. Have a wonderful weekend! Based in Long Island, New York, USA there are enough descriptions of settings to show the ordinary lives of the characters. The conventional families, friendships, courtships are a backdrop against a dreadful incident some two years earlier. Feeling the love.. Romance4TheBeach turns One! Guess who gets an honorary mention. So happy. It’s hard to believe, but on July 26, 2015, my blog will officially be one year old. Happy birthday little guy! Or girl. I haven’t really decided on that one yet. A lot has happened over the past year. To date, I have written 146 posts, and gained about 2,200 followers. In addition, almost half of those book review posts were author requests. I’ve loved many of the novels I’ve featured, and I’ve hated others. My review style has changed quite dramatically since last July, but one thing seems to have remained the same. I’m having just as much fun writing these posts as I did when I first started a year ago. Hi! I hope everyone enjoyed their Fourth of July. 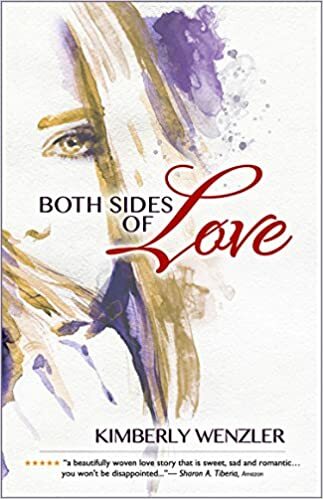 Here is a really wonderful review of Both Sides of Love by Donna McBroom-Theriot, who’s blog, MyLifeOneStoryAtATime offers short stories, recipes, book reviews and more. Check out her site. You’ll be happy you did! How nice is this? 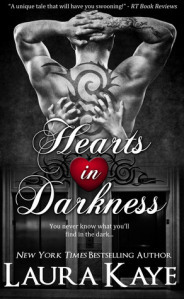 Romance4thebeach talks about her preference for stand-alone books over trilogies. Both Sides of Love got a cameo! If you’re not following her blog, you should. She gives humorous, detailed reviews of romance books. I found this little ditty on lifeofafemalebibliophile, and although our answers differ greatly, I was rather inspired by the tag. Enjoy! I’m gonna have to go with stand-alones on this one. I’ve found that so many trilogies follow a very distinct pattern. Well, romance trilogies anyway. Our lovebirds meet in book one, but have some kind of kerfuffle which causes them to break up at the end. 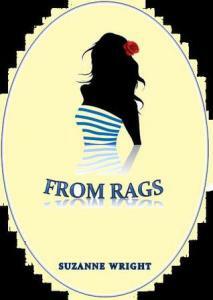 They reignite their passions in book 2, which usually ends with our female lead getting pregnant. Book 3 has the happily ever after with a wedding and lots of babies. I feel like stand-alones are more likely to have some surprises here and there. 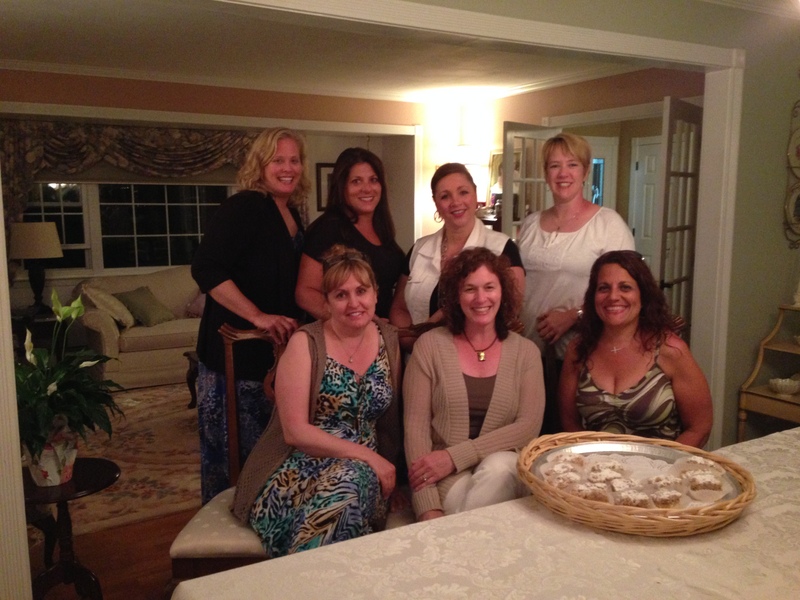 They are more than groups of women who gather together to discuss literary works every month. 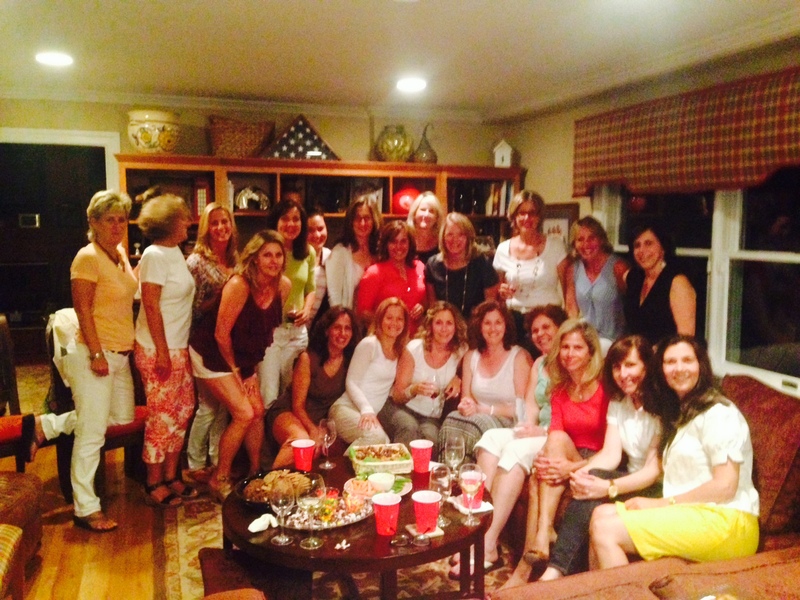 They are a bonded sorority who meet to support, cultivate friendships, vent, share beauty tips and yes, drink wine. When I was still knee-deep in writing and editing Both Sides of Love last year, one group of women, who refer to themselves as Booked For Drinks, agreed to read my manuscript and offered thoughtful critiques that were extremely helpful. Then they invited me to join them at one of their meetings – my very first invitation to a book club as an author. I was and still am grateful. This past month, I enjoyed the privilege of being invited as a guest author to two vastly different book club meetings. The first comprised of six lovely women, who immediately put me at ease. We sat around a dining table and enjoyed an intimate discussion of the book where I learned, much to my glee, how each woman connected to the story, their thoughts on the relationships of the characters, and their responses to the conclusion. We then segued into comfortable conversation and I reluctantly left. The second club had twenty members, the largest I’ve seen. We filled a large living room – chairs stacked behind one another – as I sat on the couch, slightly frazzled, and answered questions thrown at me from all angles. Not quite the intimate experience of the previous week, but it was wonderful. These women were kind, inquisitive, funny and they seemed to really enjoy the book, which is all I want. Then they presented me with a gift. For once, I was speechless. 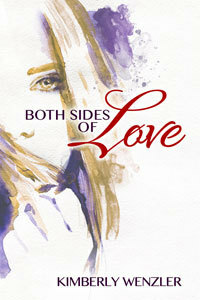 Both Sides of Love, my first novel, was a labor of love. To think that people are reading it, enjoying it and welcoming me into their homes to talk about characters I created in my mind is a dream come true. Thank you Anita, Fran, Christine, Lisa, Chris and Tina for opening your hearts to me. I still think you should have a name. How about Coco-Nuts for Books? To Jill, Colleen, and the amazing group who welcomed me with enthusiasm, smiles and made me laugh (ever see three wine-filled, giddy women try to take a selfie? ), my heart is full. I’ve been invited to another book club event in July. I can’t wait.